Aromas of peach, apricot and honeysuckle that lead into flavors of apricot, green melon and pear that are backed by notes of tropical fruit and spicy vanilla. 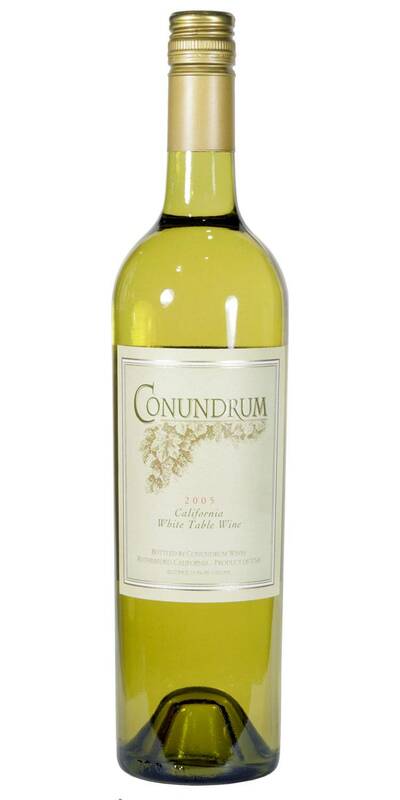 With a lush creamy texture and a crisp balanced finish with lingering notes of citrus, this white wine is elegant and versatile. 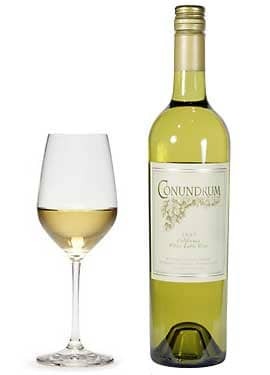 A blend of Sauvignon Blanc grapes from the Napa Valley, Muscat Canelli from Tulare County on the Central Coast, and Chardonnay and Viognier from our vineyards in Monterey County.